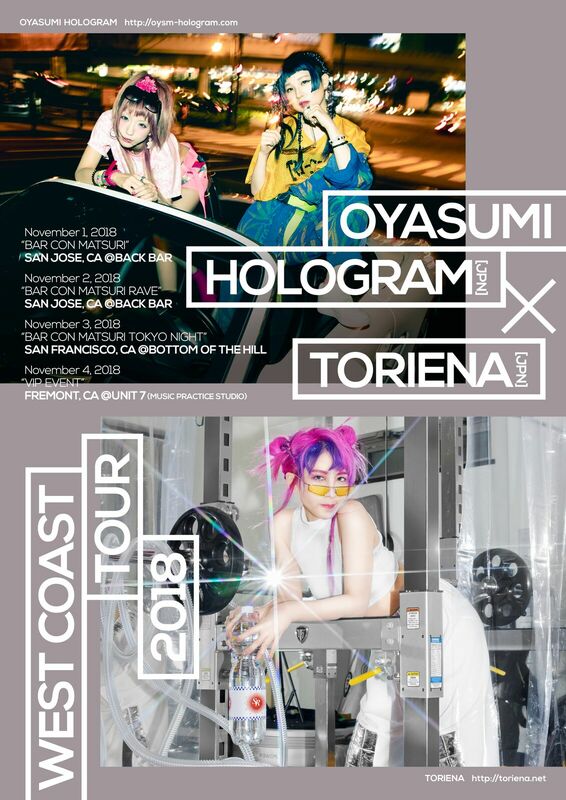 From November 1st to 4th, TORIENA will perform in San Jose and San Francisco, with Oyasumi Hologram (that is Japanese idol) and musicians of US !! Here is the information of the venue, how to get the ticket and who will be in the show. At Nov.4th, we will hold the VIP show and TORIENA will hold the workshop of LSDJ and teach you how to make music with Gameboy. Of course, we will bring her new album “SIXTHSENSE RIOT” and sell it at all venues so please check it and enjoy her emotional and high-energy sound in US!! 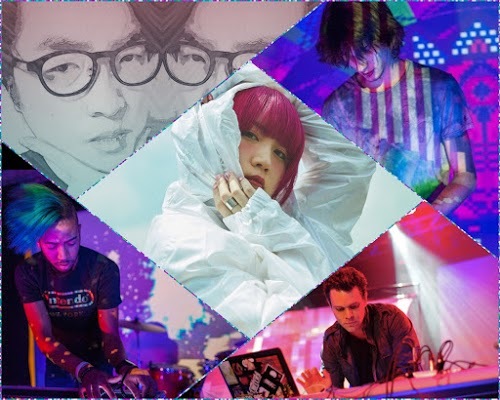 Appearing: Toriena (Headlining), Oyasumi Hologram, DJ Ken Blast, plus more! Appearing: TORIENA (will be teaching how to make music with LSDJ on Gameboys. No Live performance), Oyasumi Hologram (will perform an acoustic solo show). Normal Cheki+Buppan will be available as well, and plenty of time to meet and greet! NOTE: This is at a musical practice studio, so please go to the address listed. The practice studio is UNIT 7. Jan 4th – 7th 2018: TORIENA will play at MAGfest ! TORIENA will play at MAGfest, held in US, Jan 4th – 7th 2018 !!! Short for “Music And Gaming Festival,” MAGFest is a four day-long event dedicated to the appreciation of video game music, gaming of all types, and the gaming community. The event runs 24 hours a day, and offers consoles, arcades, tabletop, LAN, live video game cover bands, chiptunes, vendors, guest speakers, and much much more. We will sell her CDs and goods, too. Please come and see her performance! 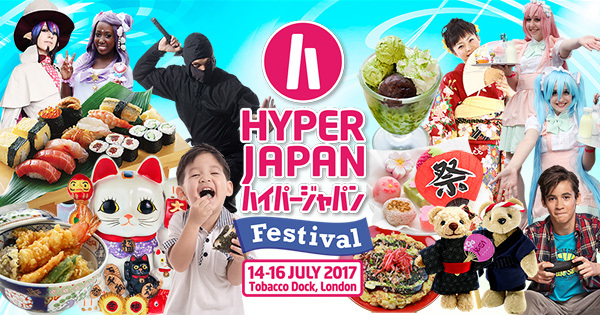 July 14th – 16th, TORIENA will perform at HYPER JAPAN FES 2017 which will be held at Tobacco Dock, London. TORIENA will play at HYPER LIVE stage on July 14th and 16th. July 15th, she will offer the workshop about Chiptune music with Shirobon, who is the Endlish electronic musician. After the performance, we will sell some goods and CD of TORIENA. You should check it, too!